June 22, 2018 12:39 pm. IT is Tatts Tiara Day at Doomben this Saturday as the sunshine state brings a close to the Group 1 racing action for the season. Not sure which way you should wager this Saturday? Never fear, we have your tips sorted for the entire ninerace card in the sunshine state. 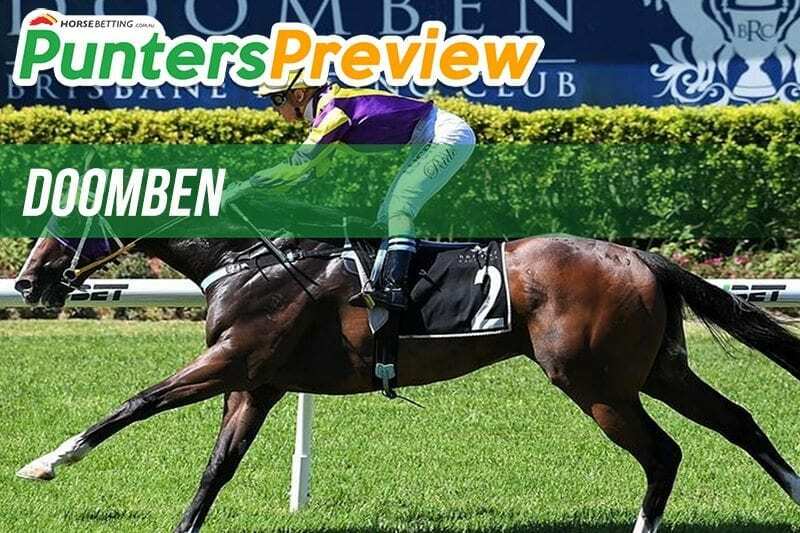 Pennino is looking to bounce back after two ordinary starts but is drawn perfectly to do so. Prior to the pair of poor showings the galloper had recorded a hat-trick of wins, and we’re backing the filly to deliver. Granny Red Shoes looks to be the best bet of the day. The filly looks to be a hot prospect going forward and is deservedly the short-priced favourite. Man Around Town is hunting the hat-trick and looks well placed. The horse drops massively in weight and will be a major player in a huge field.